Dyffryn Springs is a beautiful marquee venue on the edge of picturesque lakes ideal for weddings, civil ceremonies corporate events and fishing. 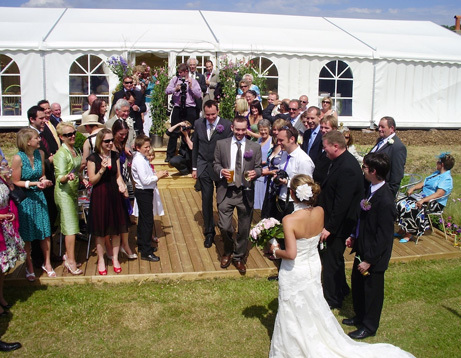 The marquee is situated on a working farm and fishing lakes in the heart of the Vale of Glamorgan countryside. It is the ideal place for your wedding or civil ceremony away from the hustle and bustle of it all. 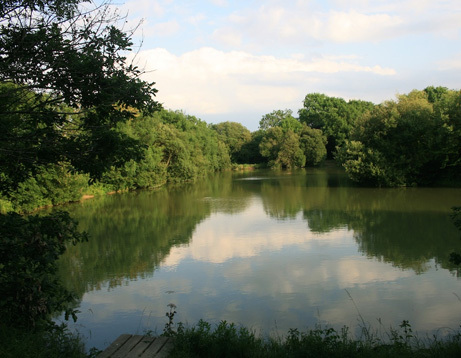 The Fishery is situated in the beautiful open countryside of the Vale of Glamorgan in the small village of Dyffryn. Find out ore about fishing at Dyffryn Springs. Our permanent marquee or beautiful function room are an ideal place for your next corporate event. We can cater for meetings, parties and training events. 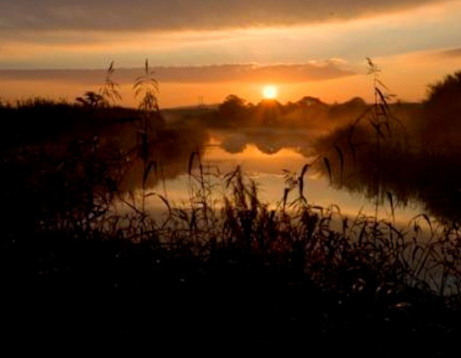 Our Stunning lakeside venue is ideal setting for your wedding photos. Have your ceremony on our tranquil fields at Dyffryn Springs. 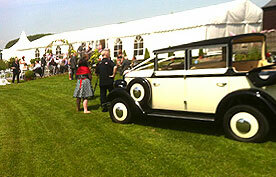 The Marquee is situated on a working farm and fishing lakes in the heart of the Vale of Glamorgan countryside. It has a stunning lakeside view, with outdoor decking to make full use of the beautiful surroundings. Tables and chairs are provided, with the option for up to 200 guests. Chair covers, table linen and floral displays can also be arranged by us if you wish, see the price list for further details. The luxurious marquee interior is fully lined and carpeted, with a separate dance floor area complete with twinkling ceiling – perfect for dancing the night away. We are also fully accessible for disabled guests, including excellent rest-room facilities.